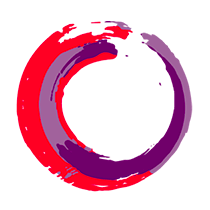 Known throughout the world for its lace and colorful houses, Burano has also been home to great artists such as the composer Baldassare Galuppi, the singer-songwriter Pino Donaggio and the sculptor Remigio Barbaro. It is said that the people of Altino, an ancient Roman city in Veneto region, took refuge in Burano during the barbarian invasions. It was this population that gave Burano its current name, referring to one of the six gates of Altino called Boreana because it faces north. 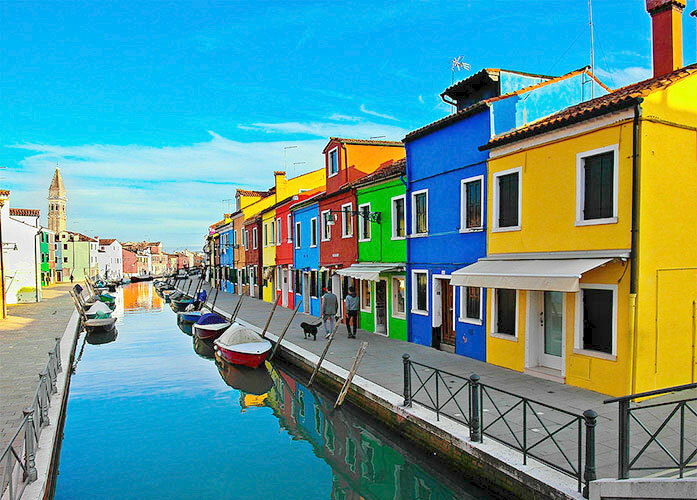 The colours of Burano: why are the houses so colorful? Cited every year in many international magazines, this island is considered among the ten most colorful places in the world. If, like me, you have often wondered why the houses in Burano are coloured, you must know that the assumptions about this are different. The most popular story tells that, the houses were painted by the families of fishermen to help them to find their home in case of fog or returning from long periods of absence due to work. 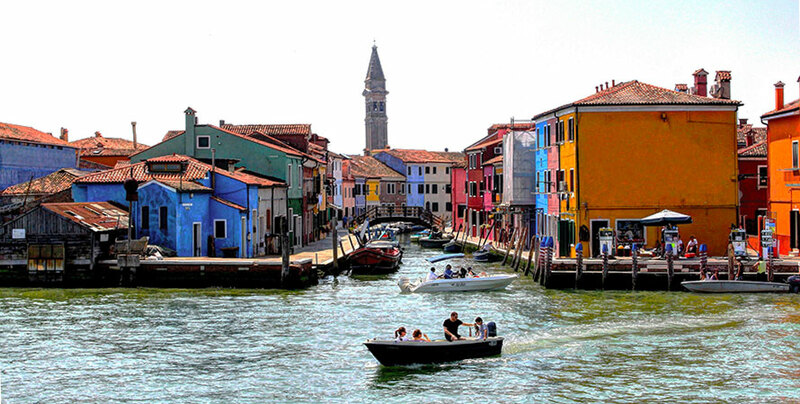 To know what to see in Burano and how to visit it at best, read our article on this characteristic island where you will find many tips and 4 unmissable places to visit. 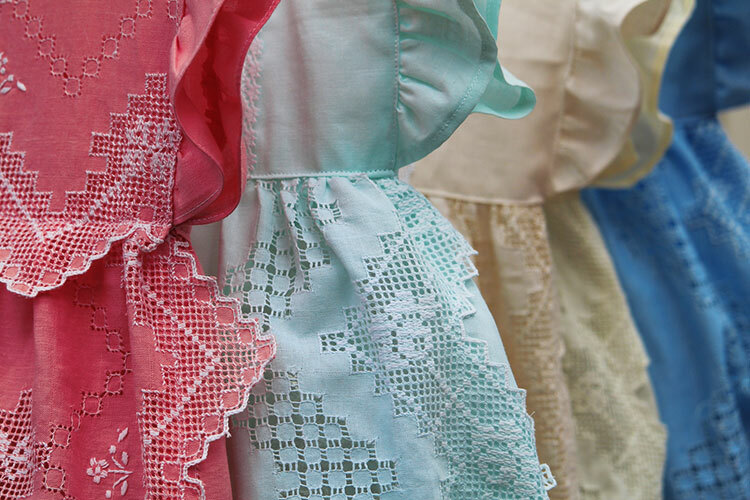 Legend has it that the birth of lace making is attributed to a magical and faithful love story. A long time ago, an ancient fisherman promised to be a groom, during a trip to the east, was tempted by the mermaids song but, faithful to his beloved, he resisted. The mermaids queen, struck by this affair, from the foam of the water created a beautiful wedding veil for the girlfriend. On the wedding day, the bride was envied and admired by many young girls of the island who, trying to replicate the bridal veil, gave life to the traditional processing of lace with needle and thread.